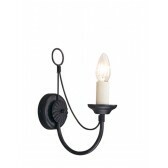 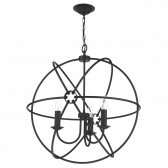 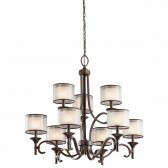 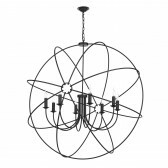 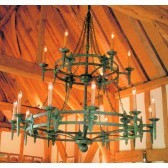 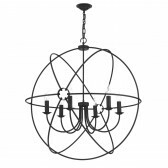 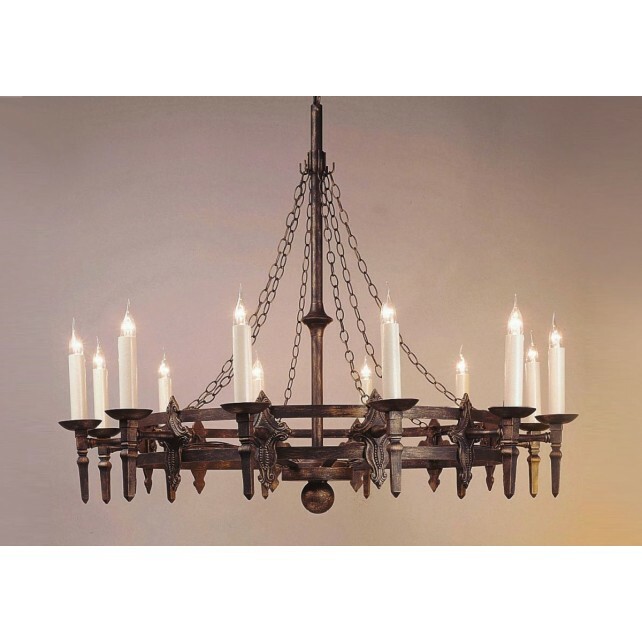 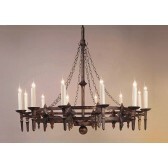 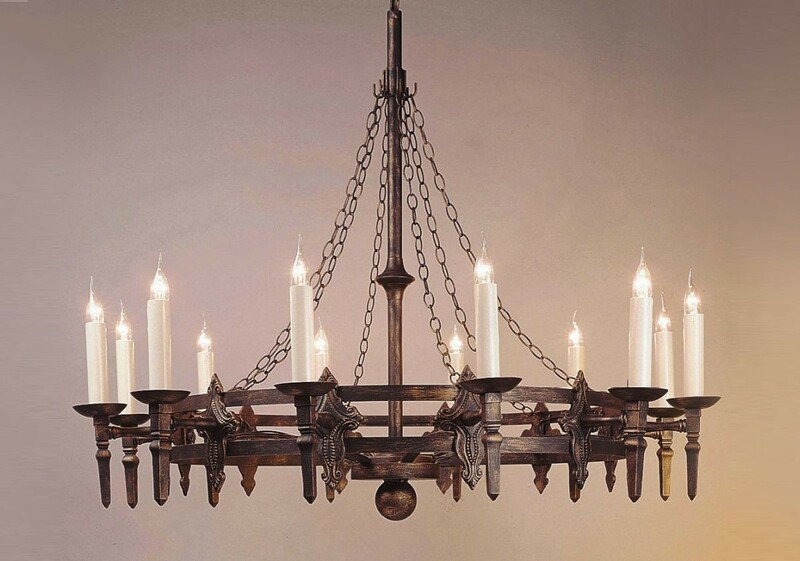 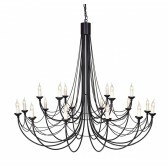 Baronial Chandelier is simply a must have. 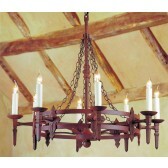 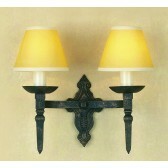 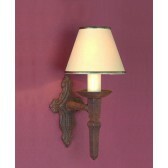 This simple design will add a touch of medieval to any room. 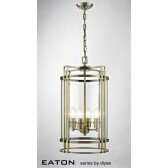 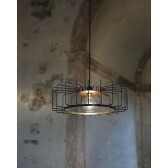 It is Available in Matt Black, Black Gold & Aged Finishes.